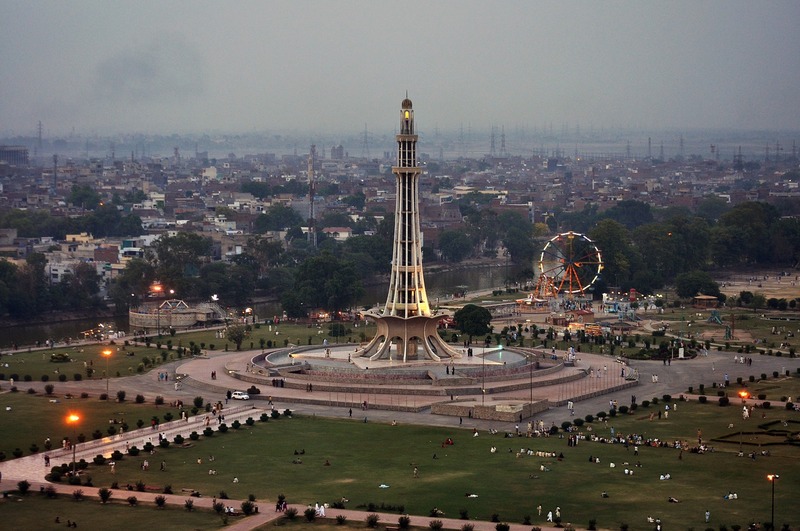 Due to depleting groundwater supplies, Pakistan’s second biggest city, Lahore, has begun rationing water supplies for commercial and residential properties. On Oct. 9, Lahore’s Water and Sanitation Agency (WASA) began turning off the city’s 700,000 water connections for 12 out of each 24 hours. Users will now only get water from approximately 4 to 9 a.m., noon to 2 p.m., and 5 to 10 p.m., agency officials said. In addition, the water agency increased water tariffs by approximately 20% for households and 400% for commercial water users. Water connections at car washes and service stations have temporarily been disconnected until owners replace fixtures with water-recycling systems, as reported by Reuters. The new policy requires car washes to take no more than 100 liters of water per car. Other conservation measures include the city’s parks authority recycling used ablution water from the city’s mosques to water parks and green strips. Another movement is underway to limit the city’s use of 30,500 liters of water each day to wash its streets. According to research by WWF-Pakistan, Lahore’s groundwater levels are falling at a rate of approximately 2.5 to 3 ft per year, and if left unchecked, the situation could become dire by 2040. Chief Justice of Pakistan Mian Saqib Nisar attributes the groundwater problem to mineral water companies depleting water resources, as reported by Pakistan Today.